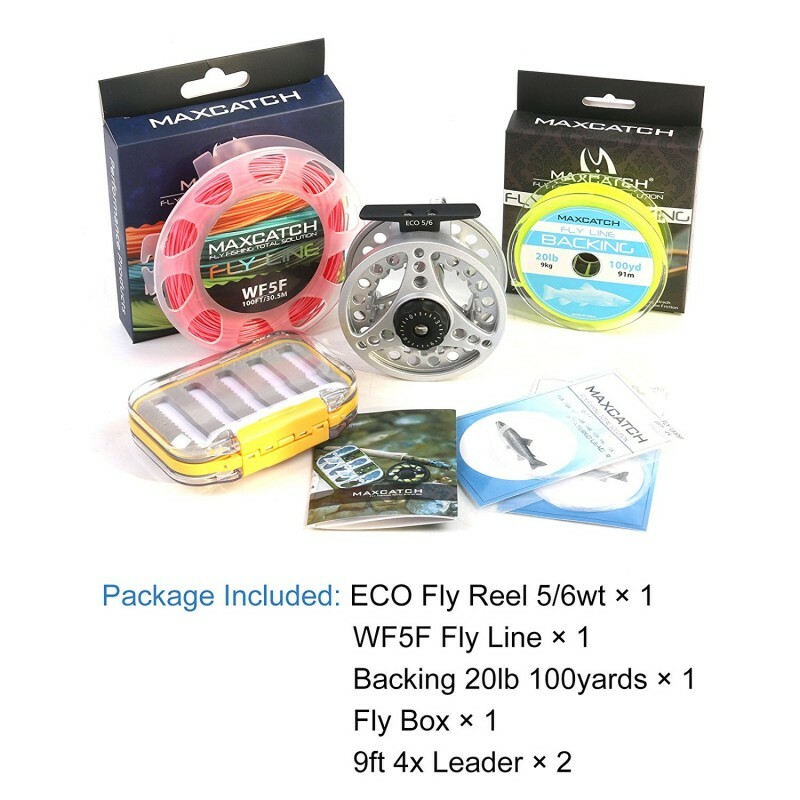 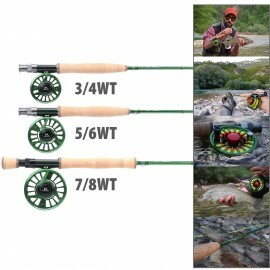 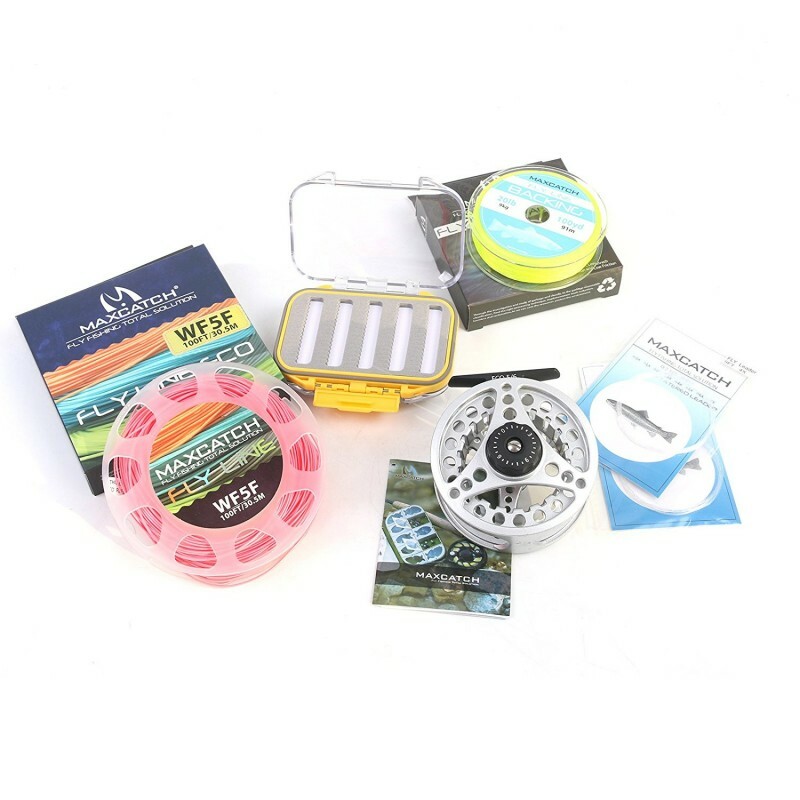 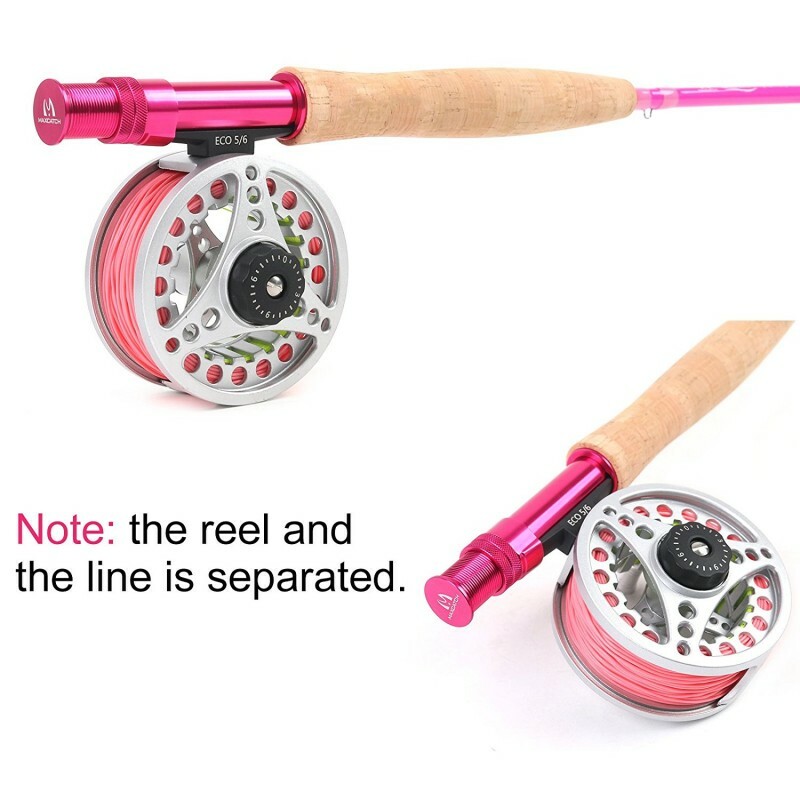 -"ECO" 5/6-weight reel with large arbor spool design and die-cast aluminum body -- Pre-set for left-hand retrieve; if you would like it converted to right-hand retrieve, just contact us and we will switch it! 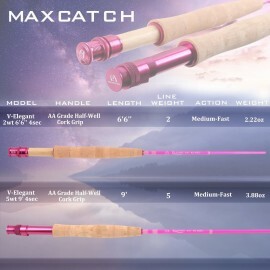 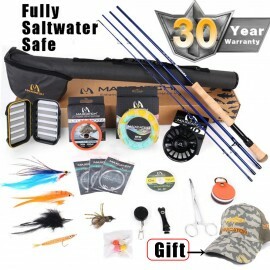 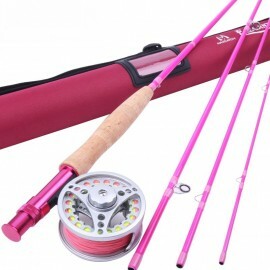 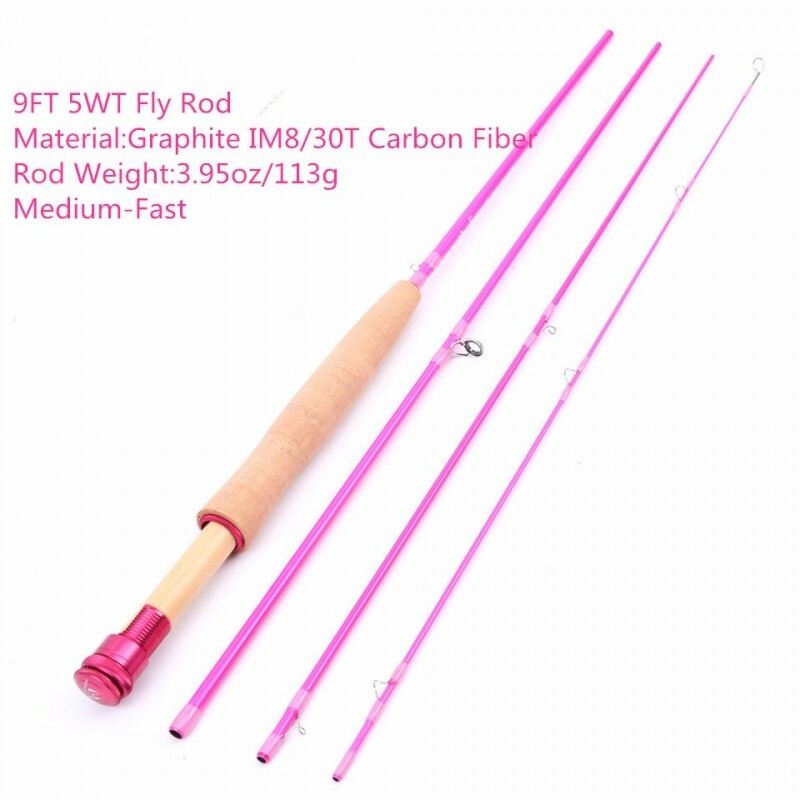 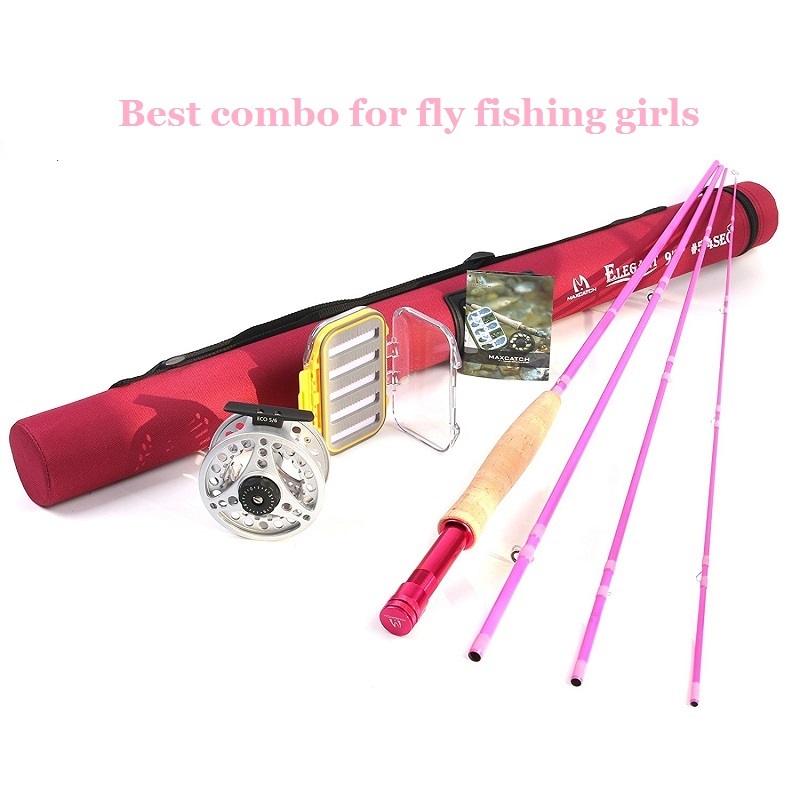 and quality of a typical Maxcatch rod with the added bonus of coming in fun, feminine colors! 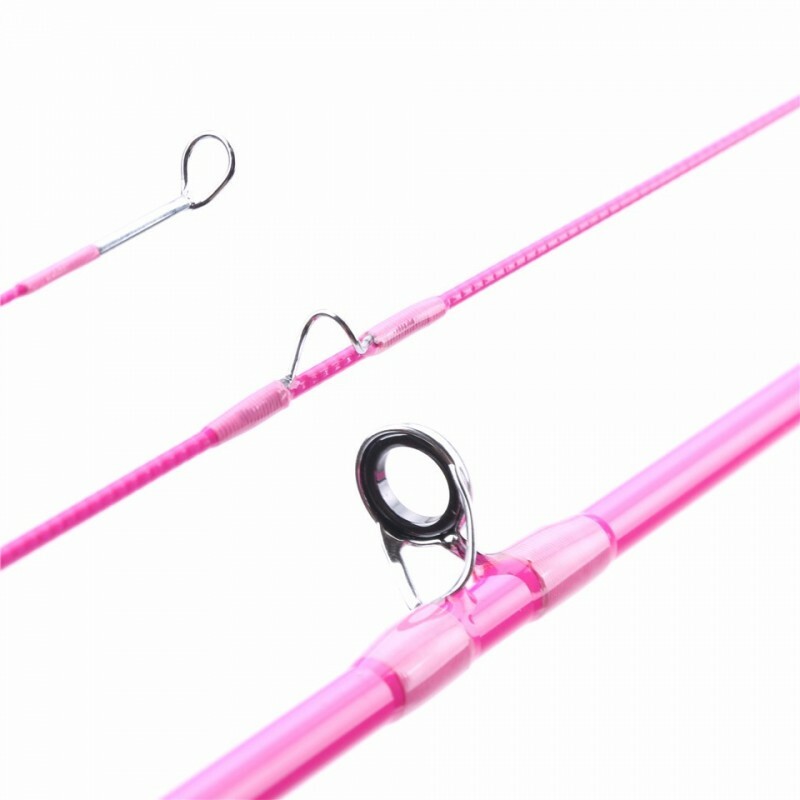 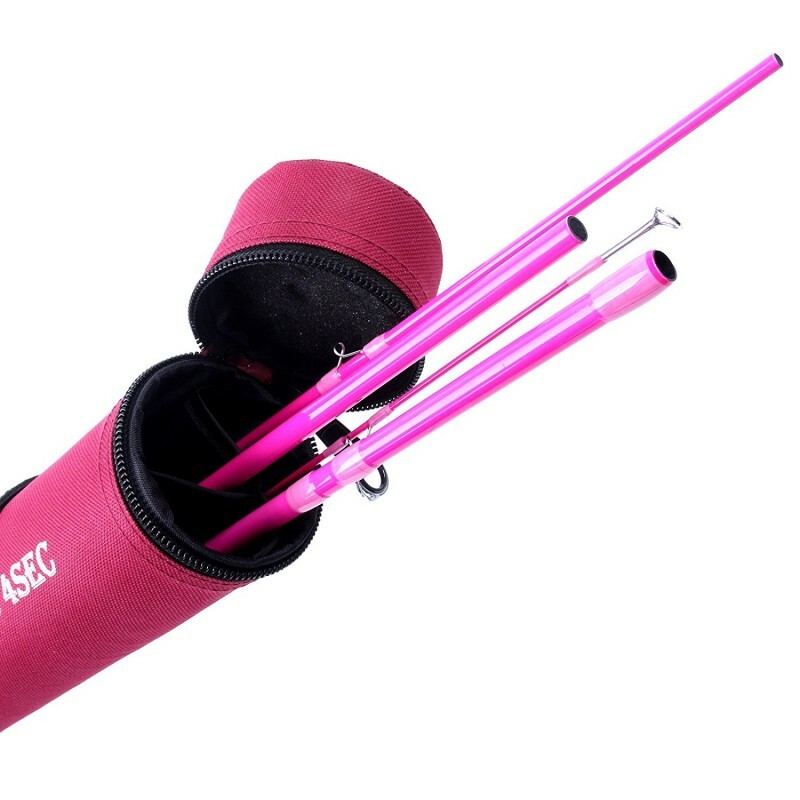 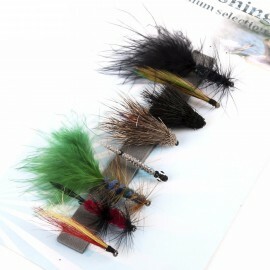 Impress your girlfriends next time you go fishing with this stylish rod.